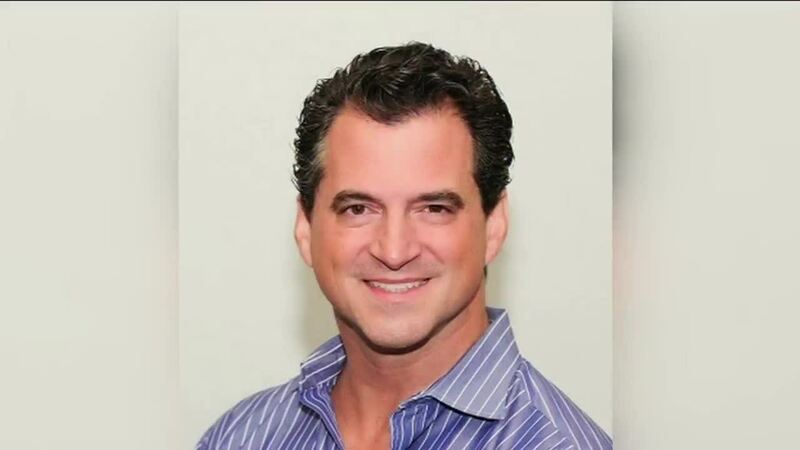 SHEBOYGAN -- Officials have identified the pilot that was killed in a plane crash near Sheboygan County Memorial Airport as 50-year-old Martin J. Tibbitts of Grosse Pointe, Michigan. 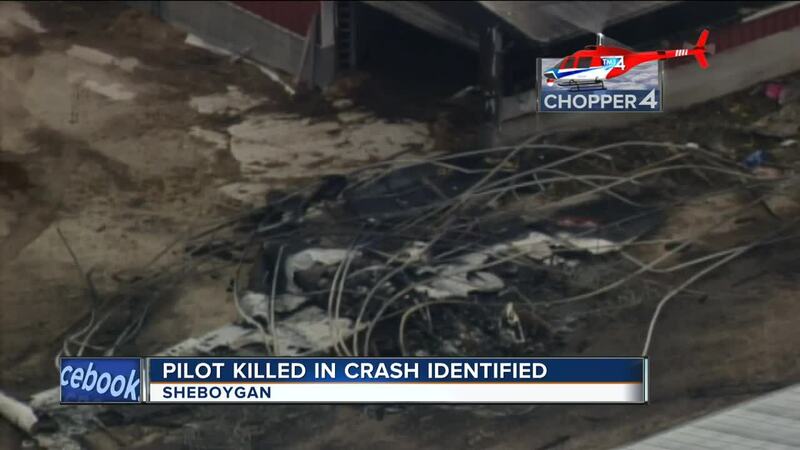 Authorities said the plane crashed Friday shortly after taking off from Sheboygan County Memorial Airport and crashed into a farm near Sheboygan Falls. It crashed into a barn and calving building, starting a fire and killing an unknown number of animals. There were 40 to 50 animals in the building at the time. Two farm employees were injured.